iPads are very useful devices as they are basically a mixture of a smartphone and a laptop. You can easily take them with you anywhere you go and watch movies, read books or work. With a 64-bit A9 chip, an 8-megapixel camera on the back and a 1.2-megapixel camera on the front, and battery life of up to 10 hours, the iPad 2017 is highly functional. However, due to its big screen, this iPad as well as the others is very fragile and must be protected in the best possible way especially on the go. There is no better way to protect your iPad 2017 than with a custom iPad 2017 case. It is the perfect combination of protection and style. On top of that, an iPad 2017 photo case will ensure your iPad stays in good condition. The design of our custom phone cases makes sure your iPad remains fully functional. What are you waiting for? 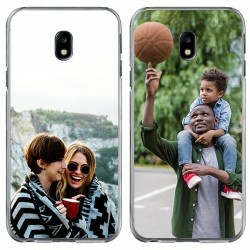 Make your own case now! Our user-friendly design module allows you to make your custom iPad 2017 case in only a few simple steps. Within just a few clicks, you can create your iPad 2017 photo case using your favorite image! 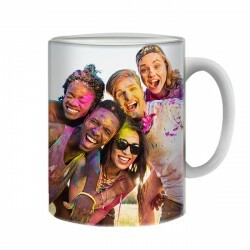 You can upload your picture from your computer or directly from social media. You still need some inspiration? 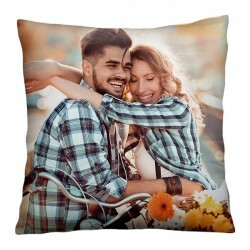 Take a look at our pre-made designs and get inspired! After you have uploaded your picture it is time to reveal your creativity. Add a nice text, an inspiring quote or a funny sticker. You are the one who decides the look of your iPad 2017. Designing your custom iPad 2017 case gives you the opportunity to have a unique tablet and stand out from the crowd! To ensure a perfect print of your design we advise you to comply a 3mm margin to the edges of the iPad 2017 photo case. Have you placed your order? We will take care of the rest. We will make sure to print your iPad 2017 photo case as quickly as possible while paying attention to the print quality. Your order will be produced and shipped within 24 hours! 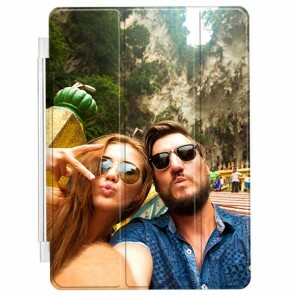 Making your custom iPad 2017 case only takes a few minutes and allows you to immortalize your most beautiful memories. Stop waiting and create your iPad 2017 photo case now!